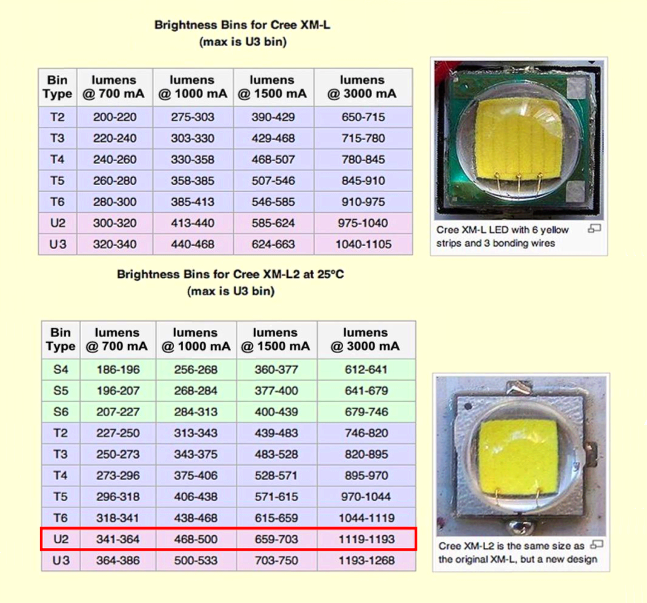 *The maximum possible lumen output of a CREE XML2 U2 LED EMITTER is 1193 lumens. Don’t fall for lights that claim high lumens but don’t provide the Amperage to produce it! See our LED Comparison Chart, Current To Lumens Graph and How We Test Our Lights for more. Our Brightest Flashlight With The Longest Run Times. The VoidHawk T-Rex T3 uses the power of rechargeable 3.7 volt lithium-ion batteries to deliver over 1,100 lumens of blinding brightness. You cannot match the power found in our high power li-ion batteries with any standard off the shelf disposable battery. It takes 3 standard C or D Size batteries to equal the power found in one VoidHawk high power 3.7v 26650 li-ion battery. With 800 recharge cycles per cell you’ll be saving a ton of money over using standard disposable batteries. The T-REX-T3 features an optional extension tube that enables it to run on 3x 26650 Li-Ion batteries increasing your run time by 50%! This is absolutely the brightest, longest running flashlight you have ever seen, we guarantee it! Precision Optical Zoom Head gives this Digital Light Torch the ability to shift from a focused spot beam to an ultra wide field flood light, or anywhere in between. The new T-Rex-T3 with it’s massive primary lens has a wider flood beam and tighter spot beam than previous models! *NEW PRODUCT* Just Launched August 2016! We are a USA Company, we stand behind our products!